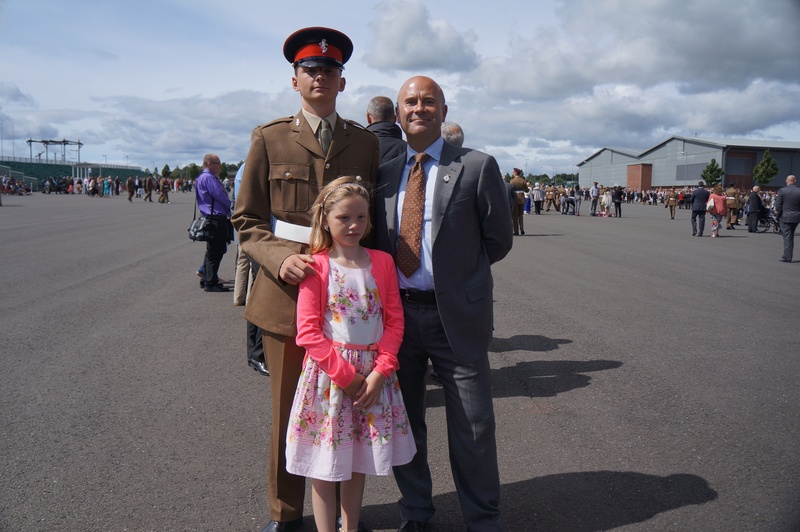 This has been an amazing week, I started work with a new client, joined a new gym Funktion Fitness in Derby, and rounded off the week watching my eldest son at his passing out parade and become a fully fledged soldier! Or killing machine as he tells me! Thursday was really emotional watching my boy become a man, he’s qualified as a junior soldier, now he’s got two weeks off then training to be an avionics engineer on Apache helicopters! My diet this week has been going well, still really want sugar! I mean, I really need sugar! Has anyone tried Alli capsules? Let me know if they’re any good. I bid you all a good weekend, Peace & Love! By the way Bachelorettes is funny film!